According to the latest guidelines, the silver leaf is not supposed to be prepared using any form of animal origin. 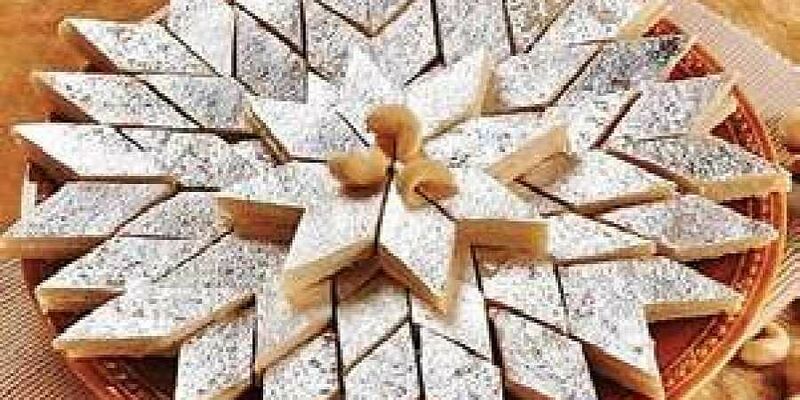 HYDERABAD: The officials of the State Food Safety and Standards Authority of India (FSSAI) have now started to crack the whip on the process of making silver foil, used on sweets like Kaju kathli and other barfi sweets. Commonly called ‘Chandi-ka-warq’ or ‘silver leaf’, the foil is usually made from pure silver. The traditional way of making the silver leaf includes an important ingredient -- buffalo skin. “In Chetha Bazar at Charminar, a lot of silver foil is prepared using the traditional method, In this method, where the ‘chandi-ka-warq’ or the silver leaf is made by placing silver inside folded buffalo skin and hammering it until the desired thickness is arrived at,” explained an FSSAI official. Though the traditional practice has been a long used method to make silver foil, recently, FSSAI issued guidelines opposing the mode of preparing the silver leaf. According to the latest guidelines, the silver leaf is not supposed to be prepared using any form of animal origin.